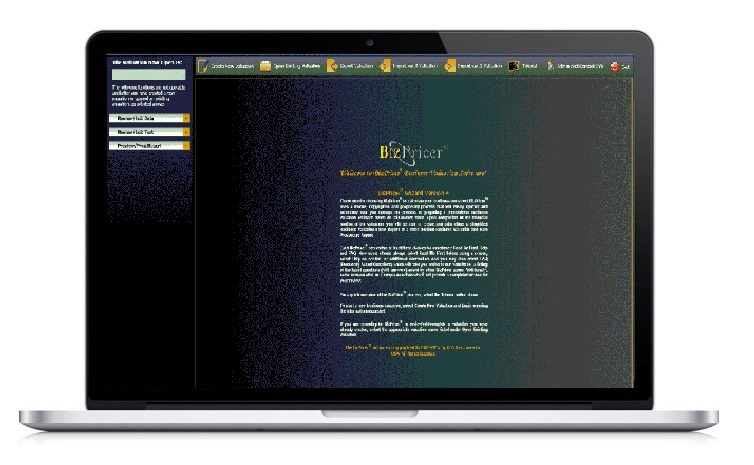 BizPricer is a comprehensive resource center for the purposes of buying, selling and valuing a business. In addition to their valuation tool, they offer a variety of books, reports, reference guides and articles. BizPricer’s valuation is based on Available Cash Flow (ACF) analysis. The valuation process is multi staged, also allowing adjusting the valuation based on risk-factor multipliers and goodwill. A comprehensive accounting of the valuation process and features can be found here. Bizpricer is somewhat hampered by its largely outdated outlook and user experience. In order to calculate the ACF, Bizpricer requires the user to input basic financial figures such as Sales and cost of sales in order to ascertain available cashflows. The user must then input risk-factor multipliers to account for metrics such as industry- or environmental risk. These metrics will be somewhat ambiguous as they are inputted by the user themselves. The next stage in the process is the valuation of the company. This is done by Bizpricer very simply by multiplying the ACF by the score received from the risk-factor multipliers. In the next stage the goodwill of the company will be valued and accounted for. The value is based on the evaluation of the user. After this, Bizpricer offers an estimate as to how much capital a potential buyer would need to have for them not to need external financing. Bizpricer also allows “what if” scenarios to be inputted. Finally, the calculator will provide the buyer’s expected ROI. After the valuation is done, a valuation report is provided. This report details the inputs by the user as well as the results of the calculations done based on the inputs. In addition, there is a lot of information on the calculation methods as well as space for key information about the company. The purpose of the report is to provide a well-argued basis on which to base the valuation of the company. Doesn’t rely on only ACF but accounts for multiples as well. Poor interface and usability, the general feel is outdated.